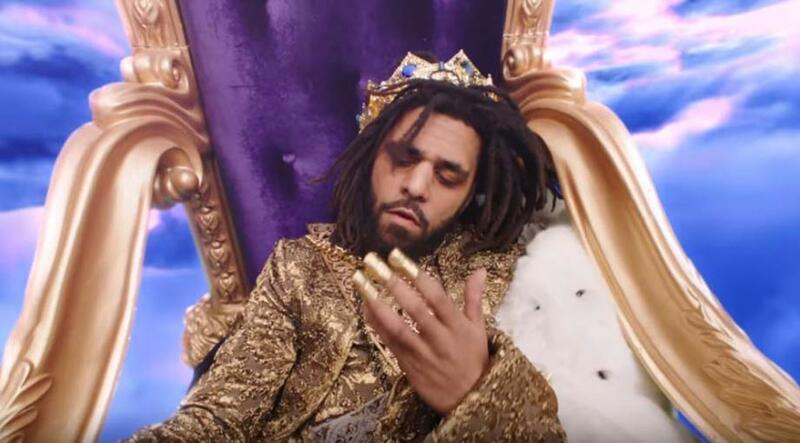 After losing his childhood home due to foreclosure many years ago, the rap star has now bought it back and plans on letting single mothers live at the property rent-free. 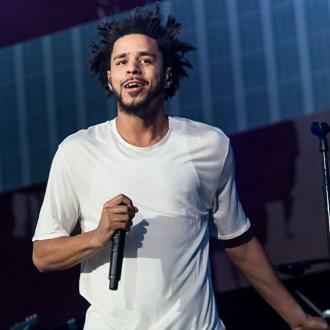 J. Cole should receive a whole lot of admiration for the way he is giving back to his community. The 29-year-old rapper recently revealed his plans to let single mothers and their children live in his childhood home rent-free. "My goal is to have that be a haven for families," Cole explained during an interview on the weekly podcast series 'The Combat Jack Show.' "Every two years a new family will come in, they live rent-free." 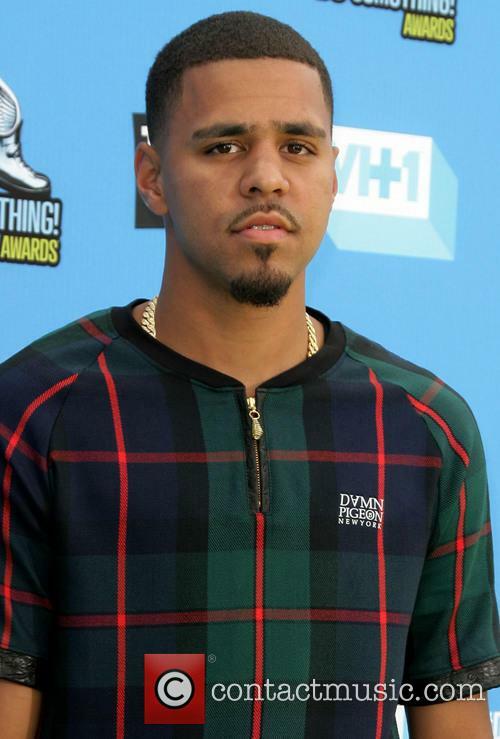 The rap star, whose real name is Jermaine Lamarr Cole, has had first-hand experience when it comes to being poor and living in poverty with his mother and brother. "The neighborhood we lived in was f**ked up," he continued. "The reason why it had such a big effect on me is that I was coming from somewhere else. I was coming from a military base." Cole only resided in the base when his parents were still married, but not long after they separated his mother moved him and his older brother into a trailer park just outside of of Fayetteville, N.C. "I knew the energy was not right," he said. "I knew my mother was the only white lady in the neighborhood and there was no man in the house." 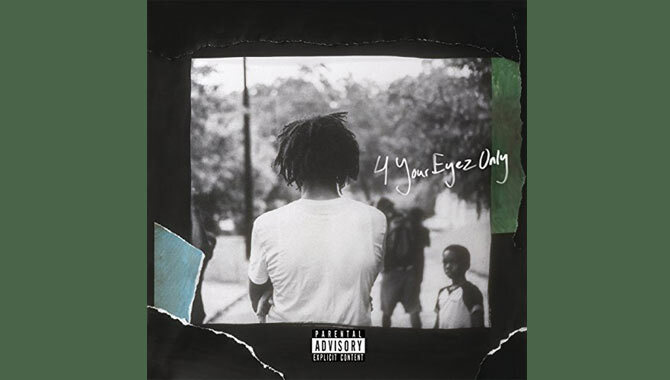 Cole's mother eventually purchased a home for her family on Forest Hills Drive, which he has named his latest album after. 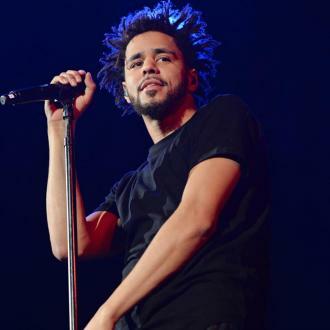 The 'Can't Get Enough' rapper's mom lost the home due to foreclosure, but after becoming a successful star, Cole was able to buy it back. However, Cole doesn't plan on moving into the property, he knows exactly what he is going to use his first ever real home for. "The idea is that it's a single mother with multiple kids and she's coming from a place where all her kids is sharing a room," he said. "I want her kids to feel how I felt when we got to the house."